Since a three-dimensional (3D) printed drug was first approved by the Food and Drug Administration in 2015, there has been a growing interest in 3D printing for drug manufacturing. 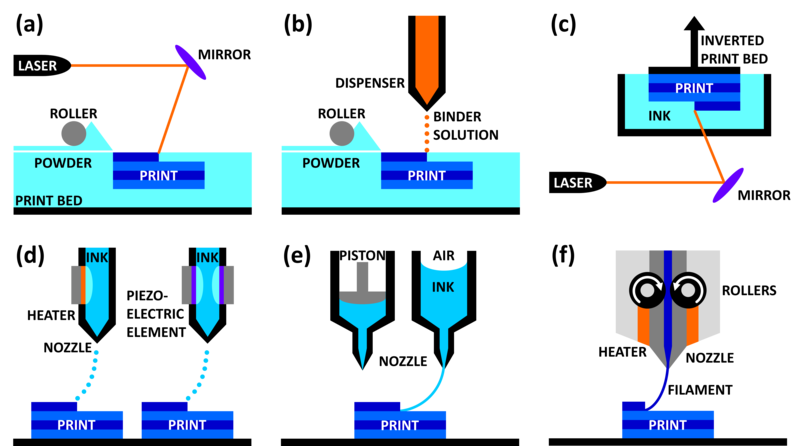 There are multiple 3D printing methods – including selective laser sintering, binder deposition, stereolithography, inkjet printing, extrusion-based printing, and fused deposition modeling – which are compatible with printing drug products, in addition to both polymer filaments and hydrogels as materials for drug carriers. We see the adaptability of 3D printing as a revolutionary force in the pharmaceutical industry. 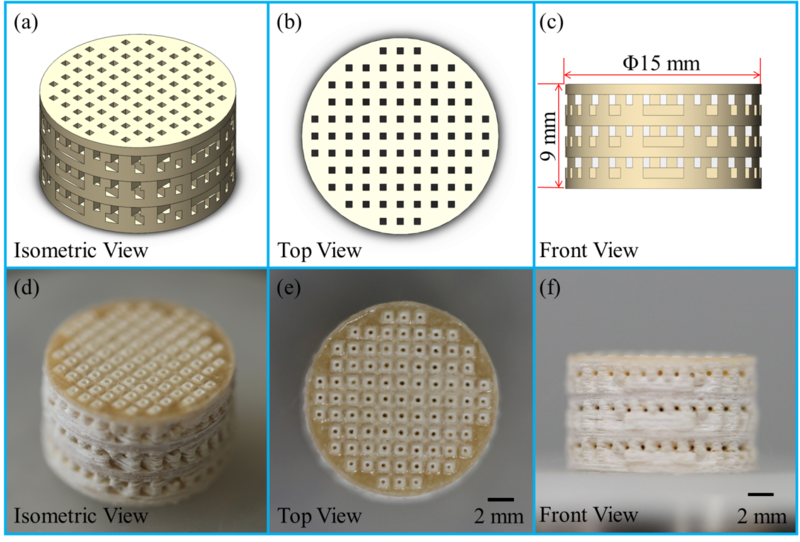 Release characteristics of drugs may be controlled by complex 3D printed geometries and architectures. Precise and unique doses can be engineered and fabricated via 3D printing according to individual prescriptions. On-demand printing of drug products can be implemented for drugs with limited shelf life or for patient-specific medications, offering an alternative to traditional compounding pharmacies. For these reasons, 3D printing for drug manufacturing is the future of pharmaceuticals, making personalized medicine possible while also transforming pharmacies. Three dimensional (3D) printing is a hot topic in today’s scientific research and commercial areas. It is recognized as the third revolution in industrial as well as biomedical fields. Recently, human organ 3D bioprinting has been put forward into equity market as a concept stock and attracted a lot of attention. A large number of outstanding scientists have flung themselves into this area and made some remarkable headways. Nevertheless, organ 3D bioprinting is a sophisticated procedure which needs profound scientific/technological backgrounds/knowledges to accomplish Especially, large organ 3D bioprinting encounters enormous difficulties and challenges. One of them is to build implantable branched vascular networks in a predefined 3D construct. At present, organ 3D bioprinting still in its infancy and a great deal of work needs to be done. Here we briefly overview some of the achievements of 3D bioprinting in three large organs, such as the bone, liver and heart. 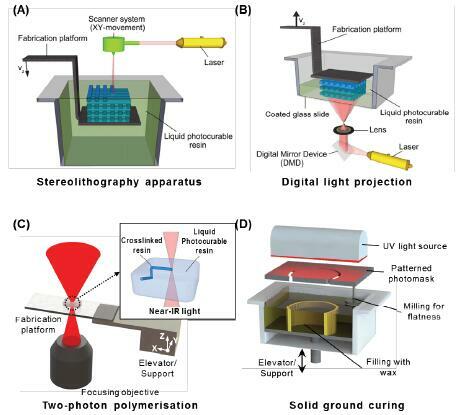 Three-dimensional (3D) printing of hydrogels is now an attractive area of research due to its capability to fabricate intricate, complex and highly customizable scaffold structures that can support cell adhesion and promote cell infiltration for tissue engineering. However, pure hydrogels alone lack the necessary mechanical stability and are too easily degraded to be used as printing ink. To overcome this problem, significant progress has been made in the 3D printing of hydrogel composites with improved mechanical performance and biofunctionality. Herein, we provide a brief overview of existing hydrogel composite 3D printing techniques including laser based-3D printing, nozzle based-3D printing, and inkjet printer based-3D printing systems. Based on the type of additives, we will discuss four main hydrogel composite systems in this review: polymer- or hydrogel-hydrogel composites, particle-reinforced hydrogel composites, fiber-reinforced hydrogel composites, and anisotropic filler-reinforced hydrogel composites. Additionally, several emerging potential applications of hydrogel composites in the field of tissue engineering and their accompanying challenges are discussed in parallel. Bone repair failure caused by implant-related infections is a common and troublesome problem. 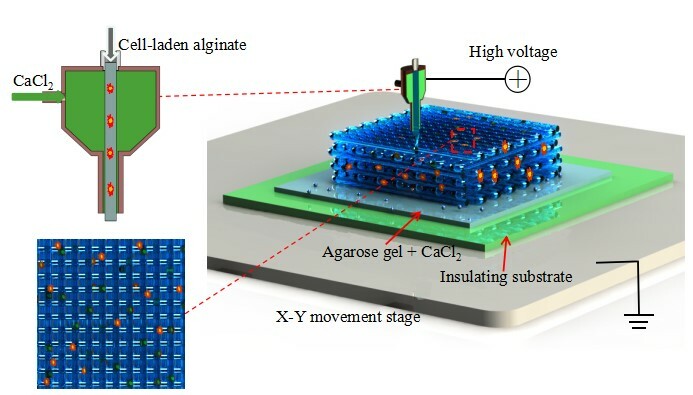 In this study, an antibacterial scaffold was developed via selective laser sintering with incorporating nano magnesium oxide (nMgO) to poly(3-hydroxybutyrate-co-3-hydroxyvalerate) (PHBV). The results indicated the scaffold exerted high antibacterial activity. The antibacterial mechanism was that nMgO could cause oxidative damage and mechanical damage to bacteria through the production of reactive oxygen species (ROS) and direct contact action, respectively, which resulted in the damage of their structures and functions. Besides, nMgO significantly increased the compressive properties of the scaffold including strength and modulus, due to its excellent mechanical properties and uniform dispersion in the PHBV matrix. Moreover, the degradation tests indicated nMgO neutralized the acid degradation products of PHBV and benefited the degradation of the scaffold. The cell culture demonstrated that nMgO promoted the cellular adhesion and proliferation, as well as osteogenic differentiation. The present work may open the door to exploring nMgO as a promising antibacterial material for tissue engineering. Cell printing has found wide applications in biomedical fields due to its unique capability in fabricating living tissue constructs with precise control over cell arrangements. However, it is still challenging to print cell-laden 3D structures simultaneously with high resolution and high cell viability. 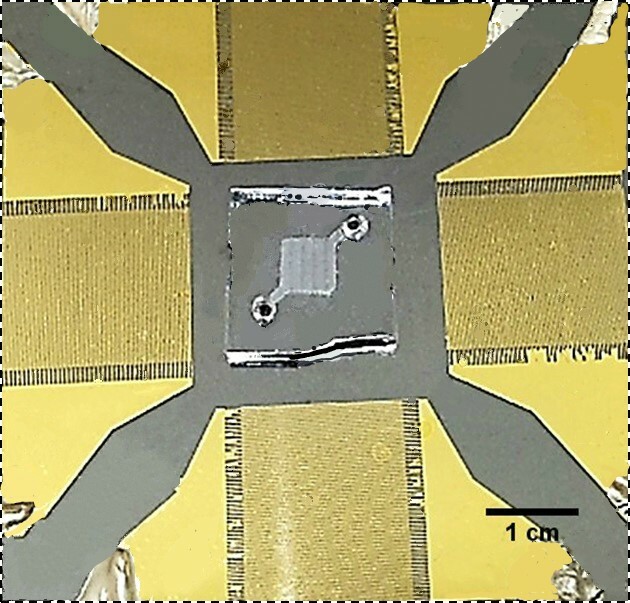 Here a coaxial nozzle-assisted electrohydrodynamic cell printing strategy was developed to fabricate living 3D cell-laden constructs. Critical process parameters such as feeding rate and stage moving speed were evaluated to achieve smaller hydrogel filaments. The effect of CaCl2 feeding rate on the printing of 3D alginate hydrogel constructs was also investigated. The results indicated that the presented strategy can print 3D hydrogel structures with relatively uniform filament dimension (about 80 μm) and cell distribution. The viability of the encapsulated cells was over 90%. We envision that the coaxial nozzle-assisted electrohydrodynamic printing will become a promising cell printing strategy to advance biomedical innovations. It remains the primary issue to enhance the corrosion resistance of Mg alloys for their clinical applications. In this study, β-tricalcium phosphate (β-TCP) was composited with Mg-6Zn-1Zr (ZK60) using laser rapid solidification to improve the degradation behavior. 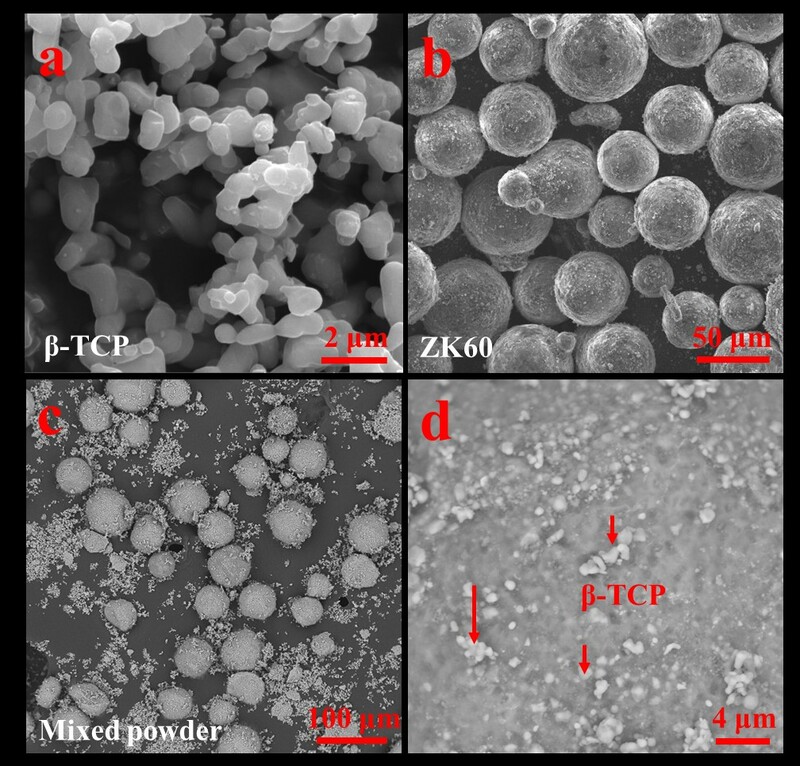 Results revealed rapid solidification effectively restrained the aggregation of β-TCP, which thus homogenously distributed along grain boundaries of α-Mg. Significantly, the uniformly distributed β-TCP in the matrix promoted the formation of apatite layer on the surface, which contributed to the formation of a compact corrosion product layer, hence retarding the further degradation. Furthermore, ZK60/8β-TCP (wt. %) composite showed improved mechanical strength, as well as improved cytocompatibility. It was suggested that laser rapidly solidified ZK60/8β-TCP composite might be a potential materials for tissue engineering. Autografts are the current gold standard for large peripheral nerve defects in clinics despite the frequently occurring side effects like donor site morbidity. Hollow nerve guidance conduits (NGC) are proposed alternatives to autografts, but fail to bridge gaps exceeding 3 cm in humans. Internal NGC guidance cues like microfibres are believed to enhance hollow NGCs by giving additional physical support for directed regeneration of Schwann cells and axons. In this study, we report a new 3D in vitro model that allows the evaluation of different intraluminal fibre scaffolds inside a complete NGC. The performance of electrospun polycaprolactone (PCL) microfibres inside 5 mm long polyethylene glycol (PEG) conduits was investigated in neuronal cell and dorsal root ganglion (DRG) cultures in vitro. Z-stack confocal microscopy revealed the aligned orientation of neuronal cells along the fibres throughout the whole NGC length and depth. The number of living cells in the centre of the scaffold was not significantly different to the tissue culture plastic (TCP) control. For ex vivo analysis, DRGs were placed on top of fibre-filled NGCs to simulate the proximal nerve stump. In 21 days of culture, Schwann cells and axons infiltrated the conduits along the microfibres with 2.2 ± 0.37 mm and 2.1 ± 0.33 mm respectively. We conclude that this in vitro model can help define internal NGC scaffolds in the future by comparing different fibre materials, composites and dimensions in one setup prior to animal testing. 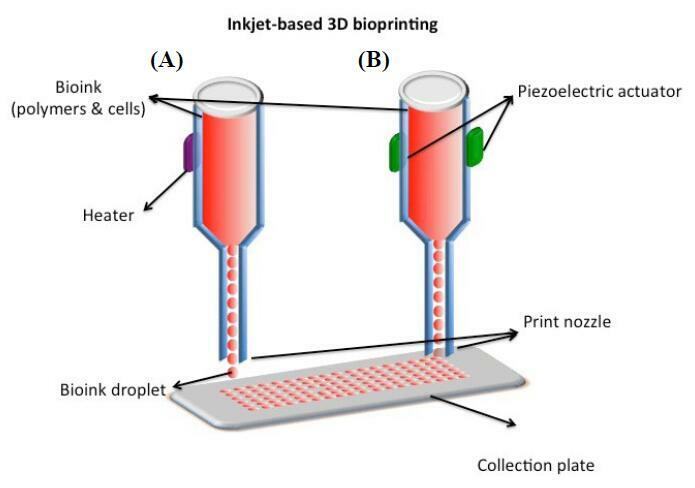 3D bioprinting becomes one of the popular approaches in the tissue engineering. In this emerging application, bioink is crucial for fabrication and functionality of constructed tissue. 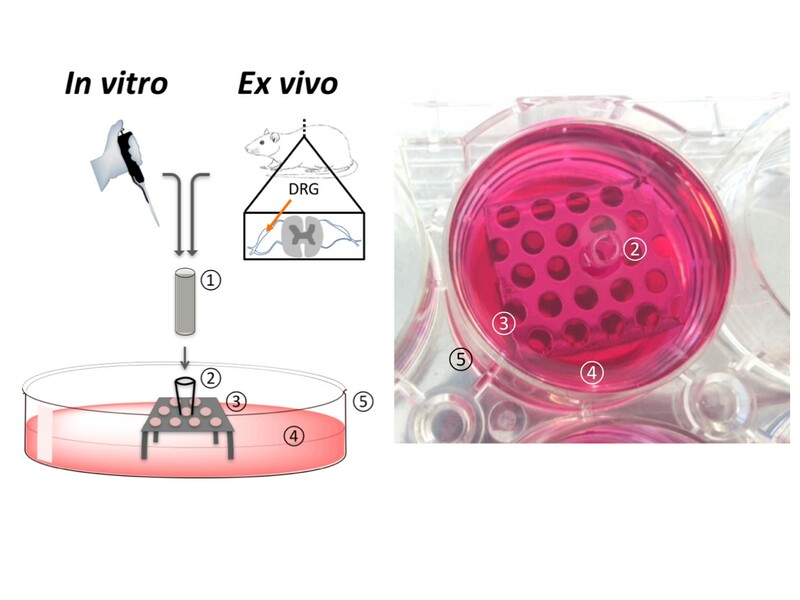 The use of cell spheroids as bioink can enhance the cell-cell interaction and subsequently the growth and differentiation of cells in the 3D printed construct with the minimal amount of other biomaterials. However, the conventional methods of preparing the cell spheroids have several limitations, such as long culture time, low-throughput, and medium modification. In this study, the formation of cell spheroids by SSAW was evaluated both numerically and experimentally in order to overcome the aforementioned limitations. The effects of excitation frequencies on the cell accumulation time, diameter of formed cell spheroids, and subsequently, the growth and viability of cell spheroids in the culture media over time were studied. Using the high-frequency (24.9 MHz) excitation, cell accumulation time to the pressure nodes could be reduced in comparison to that of the low-frequency (10.4 MHz) excitation, but in a smaller spheroid size. SSAW excitation at both frequencies does not affect the cell viabilities up to 7 days, > 90% with no statistical difference compared with the control group. In summary, SSAW can effectively prepare the cell spheroids as bioink for the future 3D bioprinting and various biotechnology applications (e.g., pharmaceutical drug screening and tissue engineering).